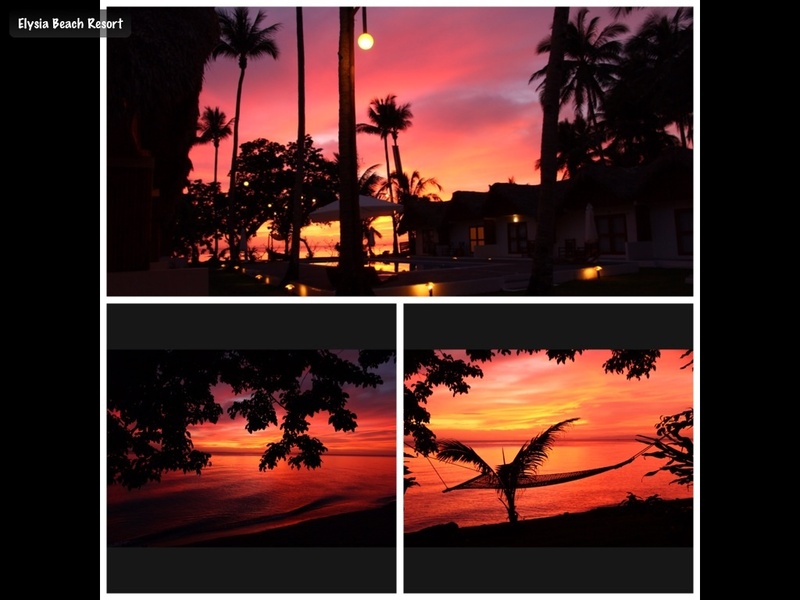 When you come to Donsol, Don't miss this nice sunset. Its really amazing and beautiful. I love it, and its not boring even everyday!